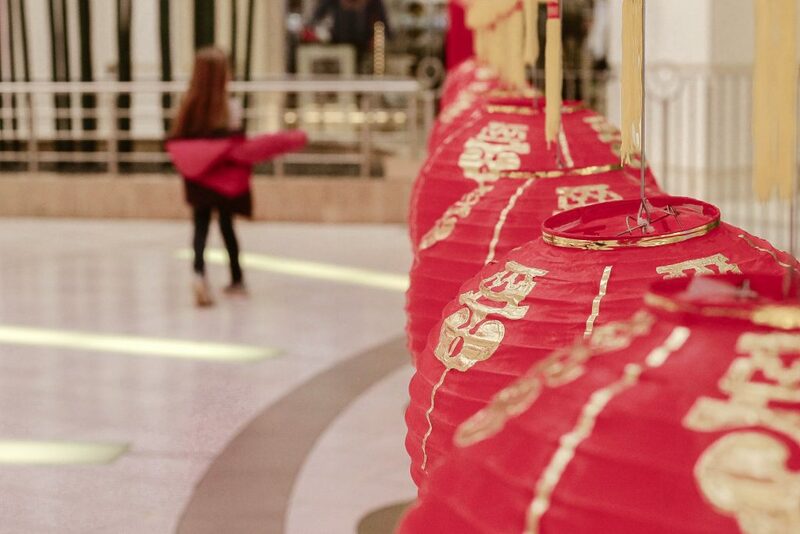 Lunar New Year celebrations kick off at Metropolis At Metrotown! 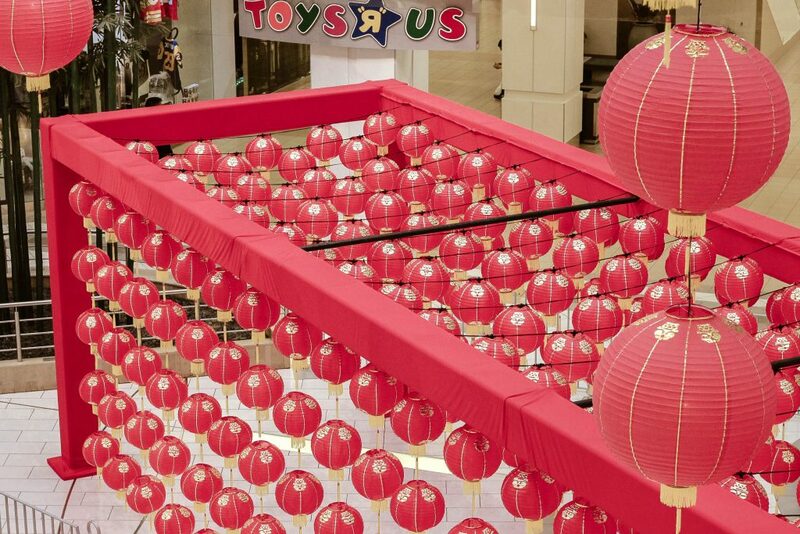 Metropolis at Metrotown has been keeping us on our toes this year, with activation after activation in their iconic grand court, the displays they’ve incorporated already this year have been both beautiful and interactive in some of the most fun ways. 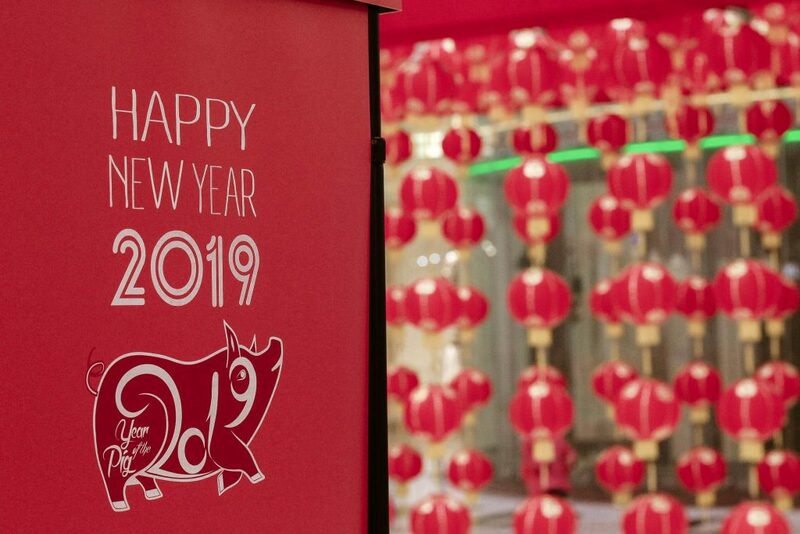 Happening right now, guests can enjoy a full 2 weeks of Lunar New Year celebrations to ring in the Year of the Pig. Oh, and did we mention it’s all FREE? Yassss it is. Livvy and I are pretty lucky to live in a very culturally diverse neighborhood and when there is a celebration happening, everyone gets involved! At our school many of the families bring in lucky red envelopes for the kids and many have brought in lantern crafts. We truly appreciate these moments as it helps us to celebrate other cultures and learn as much as we can. Like what our Chinese zodiac symbols are – I’m the year of the dog and Alivia is the year of the rabbit. 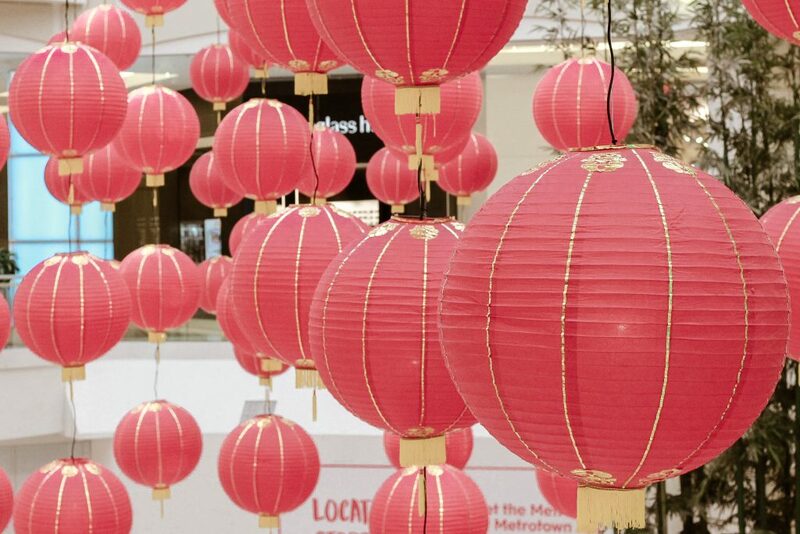 With Lunar New Year in full swing, so many activities are happening in and around our neighborhood and a big event is happening right at Metropolis at Metrotown! 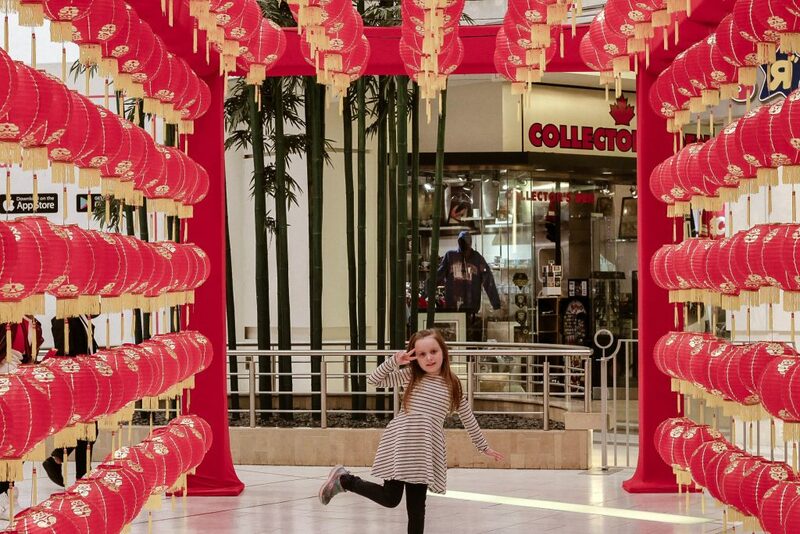 With the Lunar New Year celebrations happening at Metropolis at Metrotown from February 1-19, there’s over 2 weeks of family-friendly activities filling up the days! Whether you can make it for one of the scheduled performances or workshops, make sure to stop in when you can to check out the Instagram-worthy display with hundreds of beautiful lanterns that are perfect for the backdrop of some memorable photos. If you’re hoping for a less crowded shot we recommend coming early as it is a popular spot. 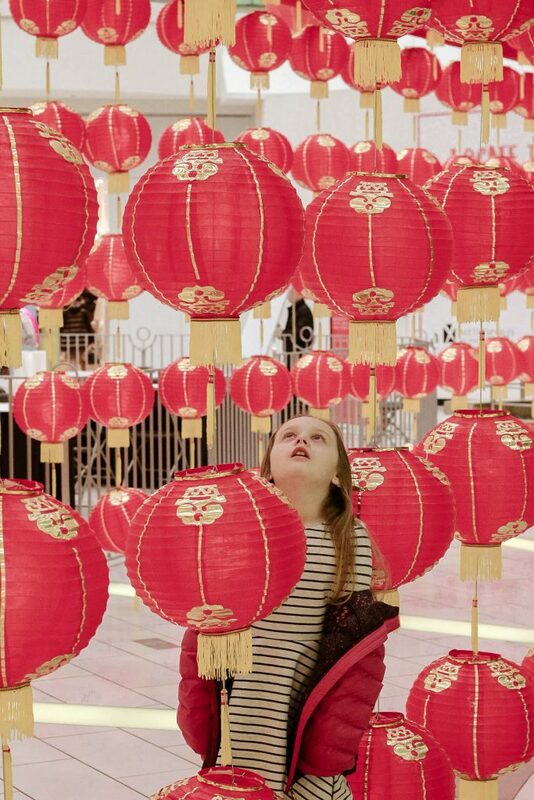 The lanterns are on display the entire 2 weeks so we went right for mall opening and enjoyed them from both up above (which is amazing, the ones hanging from the ceiling are stunning!) and down in the Grand Court pavilion. There’s plenty of space to grab that perfect shot though so get ready to fill up that camera! 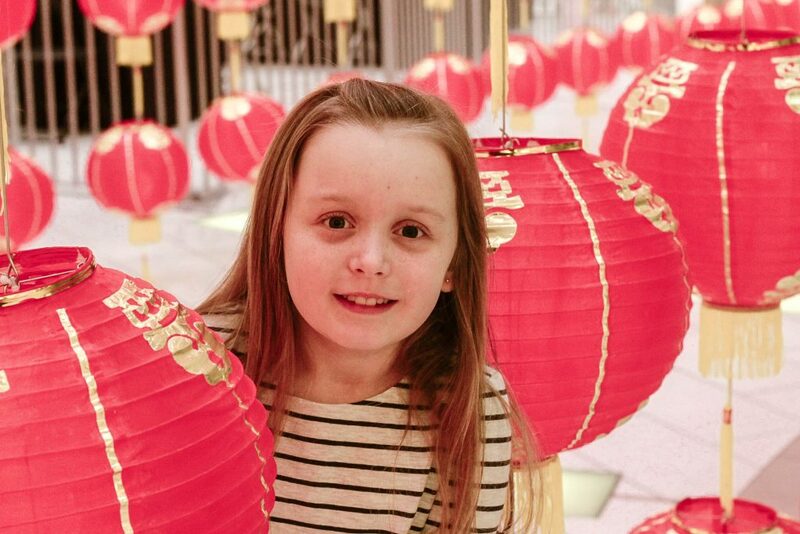 Each weekend, Metropolis is also hosting a series of activities including learning Chinese Calligraphy and Lantern Making, mesmerizing displays of Chinese Dance performances and a Travel through Asia photo booth. Red envelopes are a huge part of the New Year traditions so lucky visitors to the Grand Court between February 4-6 may receive one of the lucky red envelopes (available while supplies last)! 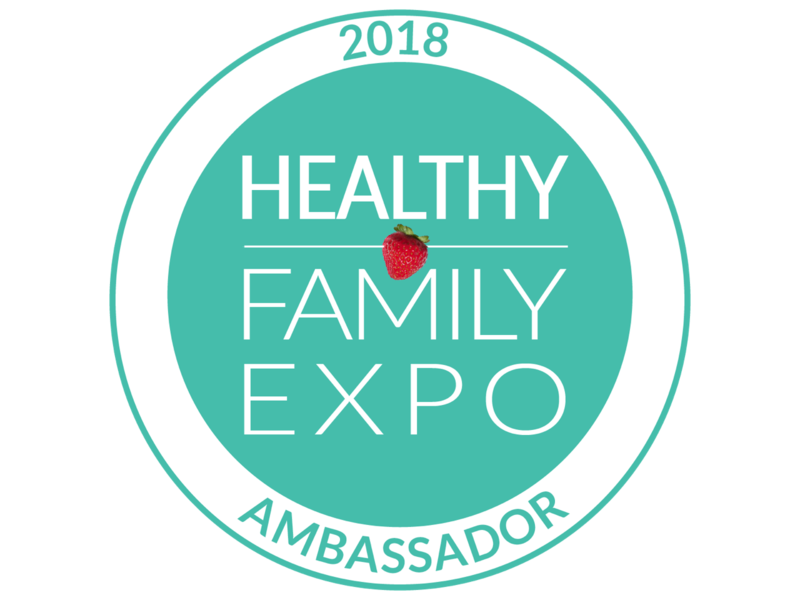 Inside may be a Metrotown gift card or other prizes, so make sure to stop by and see the display and hopefully some good fortune comes your way. Won’t make it for the red envelope giveaways? You can still enter to win a huge shopping spree at Metropolis at Metrotown from February 1-19 at the Grand Court kiosk, the lucky winner will take home a $1000 shopping spree which not going to lie, I kind of wish I could win! A huge part of the Lunar New Year celebrations is of course the traditional lion dance to bring good luck and fortune for the New Year and visitors can enjoy a live performance on February 6th as the traditional dance display will be arriving at the Grand Court at 10am and proceeding through the mall to provide the stores with its lucky blessings. This will definitely be a performance you won’t want to miss! We’ve been lucky enough to see a few lion dances and each one, regardless of where you happen to see it, always leaves us stopped in our tracks to watch. Once you’ve snapped your Instagram-worthy memory don’t forget to share your photos using hashtag #METLUNAR and tag @metropolisatmet for a chance to win either a weekly prize package or a grand prize of a $500 Metropolis gift card. We’ve been checking out the hashtag and there are some beautiful photos happening around all the lanterns! My kid in true kid fashion decided to rock her favourite pose, which I should be thankful isn’t a dab for this photo but here we are! We hope you’ll make it out to ring in the Lunar New Year with us! We’ll be keeping an eye on the #METLunar tag so share lots so we can see and share some love as well! 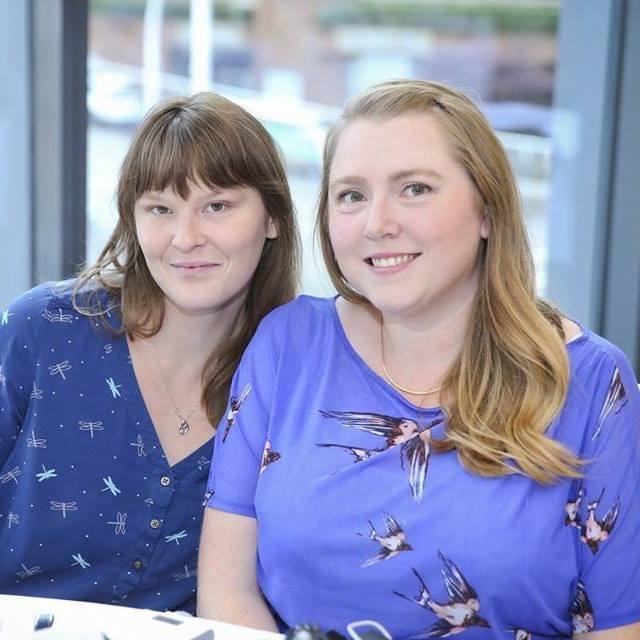 So excited to have found your site! !